After a nice week break the The Geekwave is back. Make sure to listen to this weeks episode because a monstrous change has been made (cue dramatic music). All that aside, if you are a gamer and have been paying attention to recent YouTube trailers you will know that Call of Duty: Infinite Warfare has been announced along with Battlefield 1. There has been a lot of controversy, arguing, bad name calling and much more surrounding these announcements. Frankly, people need to move beyond that and just accept that these are what the companies want to do and they should be happy about it. You don’t need to pick a side and then bash the other side for no reason, that is so nonconstructive and dumb. Unfortunately, that is not how the game industry works. All we can do is remember the immortal words of Taylor Swift, “the haters gonna hate, hate, hate, hate, hate” and really we just need to shake it off. However, I did find it funny that the Infinite Warfare trailer is one of the most unliked YouTube videos of all time. This is a snap shot that I grabbed on the Call of Duty: Infinite Warfare reveal trailer at the time of writing this article. Personally, I think they are both great for what they are supposed to do. Call of Duty offers fast paced combat with a system that is accessible to everyone. 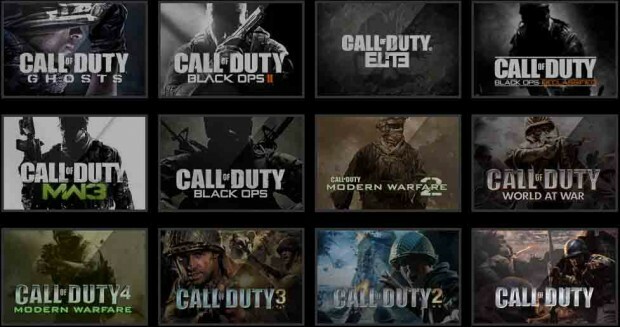 Not to mention, Call of Duty has done wondrous things for eSports! 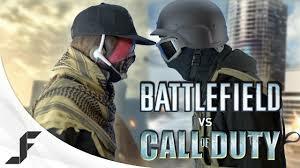 On the other hand, Battlefield offers gigantic battles, destructible terrain and a great amount of unlock-able content. I enjoy them both respectively. Now I may not put as much time into a Call of Duty game, but that is just because I personally prefer lots of players and a more realistic experience. As for the most recent announcements, I am excited about both of them! Infantry space combat sounds awesome to me, especially if it is incorporated into multiplayer. The new story may be in the future, but it explores a very possible future. 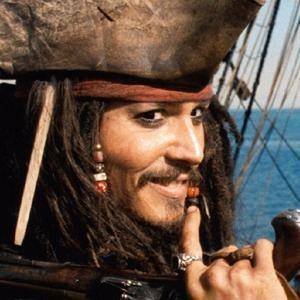 This is even closer to space pirates which is my ultimate end goal. Jumping into the trenches on Battlefield 1, WWI is a really interesting time period that does not get nearly enough attention. I loved playing Verdun and I cannot wait to see DICE’s interpretation of The Great War. Sure, the name is a little interesting, but I like to imagine it as all part of a gigantic plan. DICE didn’t have Battlefield 1 originally because they wanted to wait until the gaming world was ready for a WWI themed game so they could make a great reference. Really it is only step 5 of there eventual plan for DICE to takeover the world. 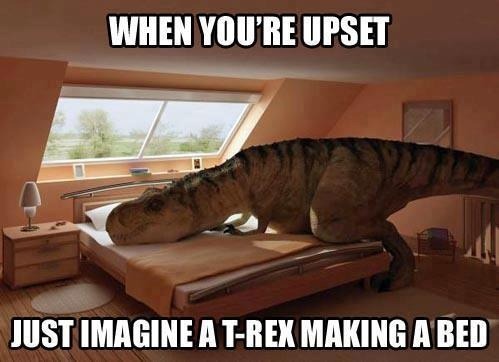 The point is, you gotta look at the positive side. Think about the cool things that these new universes have to offer. Don’t just bash it cause it isn’t your favorite game. Overall, my expectations for next year are fighting in outer space as a space pirate in trenches on Mars, Ollie out. I ran into a statistic that made me stop and wonder, as I scavenged the Internet the other day. The prediction comes from newzoo.com, a website that does market research for the gaming industry. 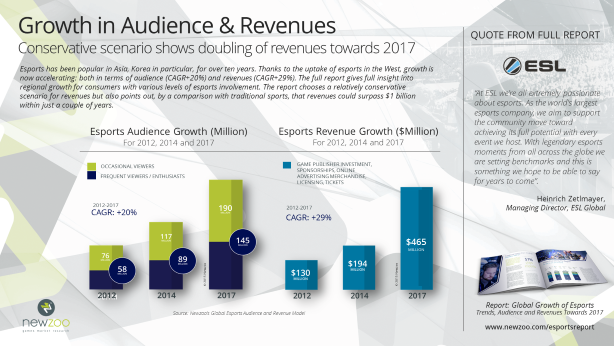 News reports, “The Esport economy will generate $465 million in 2017,” which is a staggering payday. Completely shocked, I searched to find out how much the e-Sports industry is worth. Its total value is $748 Million. In 2018, it will be worth $1.9 Billion! (venturebeat.com) Wow. Now, I know e-Sports is fast-growing, but these sums are astonishing. I guess it’s about time. I often make this argument to friends, family and random passersby, and it looks like I’ll make it again today. Some of you will wish death upon me, and I think others agree with me, I believe e-Sports will outgrow real sports. I don’t hate normal sports, I actually love them. I was born in Wisconsin, and I’ll be a Cheese Head until I die. I love The Green Bay Packers with a passion. I also watch the occasional fútbol match, or as usAmericans call it, “soccer”. I like playing sports more than watching them, particularly soccer and basketball. If you’re like me and like to keep as fit as much as possible to keep up with playing sports, you could check out something like Physique Sports to get the best fitness equipment for you. When it comes to actually playing soccer and basketball though, it’s too bad I’m terrible at both. The point is, I don’t have that kind of bias. 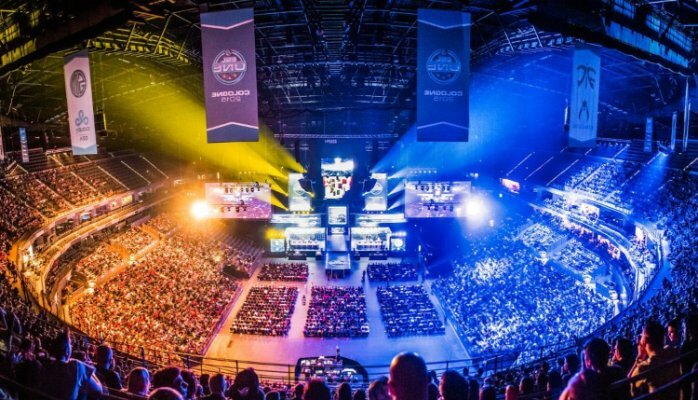 So the question becomes how dominant will e-Sports become? Could it win-out over football? E-Sports has a tough climb to reach an NFL valued at something like $63 Billion (businessinsider.com). If I was some high-level NFL exec, I wouldn’t’ turn a blind eye to e-Sports—I’d try to monetize on a relationship. E-Sports poses a threat to ringside sports. Don’t quote me on this, but I’ve heard around two thirds of the world population plays video games in some form, from professional Call of Duty players or a Candy Crush-addicted soccer moms. 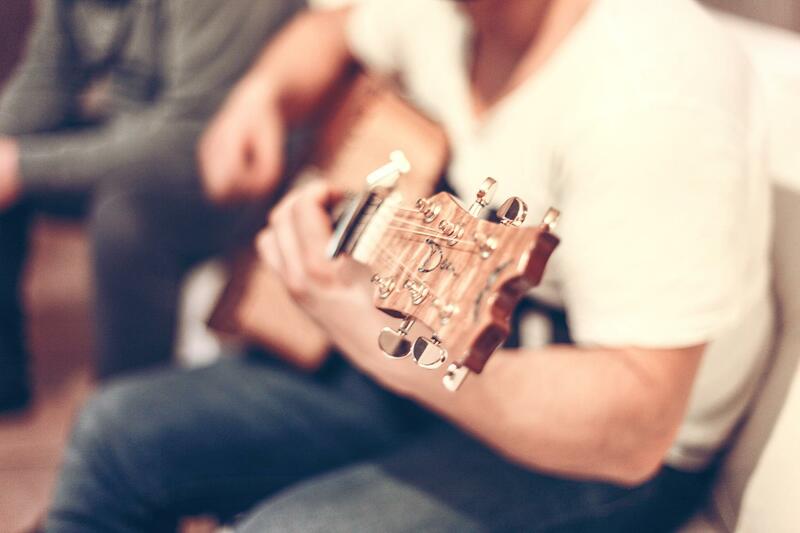 The important thing is, lots of people do it because they relate to it. Not everyone plays football or hockey, but everyone can watch League of Legends, and then try new strategy they saw. People could also have seen the $6 million Echo Slam that won the Evil Geniuses The Dota 2 International Championship, and try to replicate what they see in their own matches. It supports the idea, “I can do that” which is even more amazing when players are really good. They’re the ones who understand what it takes to be at that level. Until gladiating is reinstated, or “Monday Night Robot Destruction,” comes along, there will always be one level that normal sports can’t deliver in comparision to e-Sports, and that’s action. Football players aren’t torn apart or purposely decapitated in a hockey game. Video games offer unbelievable entertainment. Explosions, death, guns and magic, too. This is the same idea behind Real Steel that caused people to stop watching boxing because the robot bouts were more intense. People wanted to watch robots fight instead of humans, and I can definitely see people watching digital fights instead of mere humans playing sports. There is a counter argument here, sports deliver heady levels of excitement, and that’s why they’re entertaining. I don’t disagree with that statement, but my opinion says, gaming potential far exceeds it. The tournament prize pools are substantial will only get bigger. This ups the level of competition. Players train harder in order to get better, but they all do this. All of them train harder. Since the prizes are so big, the games are engineered to be close and tense, and the skills are otherworldly. E-Sports and “real-life” sports are the same; both offer intensity and skilled players. Our parents grew-up watching sports, vaguely aware of video games. Our generation has grown up in a digital world where video games play a big societal role. We are interested in watching e-Sports, and in some cases, we may chose them over normal sports. Take my younger brother and his friends, for example (please, just kidding). They watch football, but they also stream and view e-Sports. It’s important to them. As companies begin to monetize e-Sports, and start to think about audience first, people will switch. 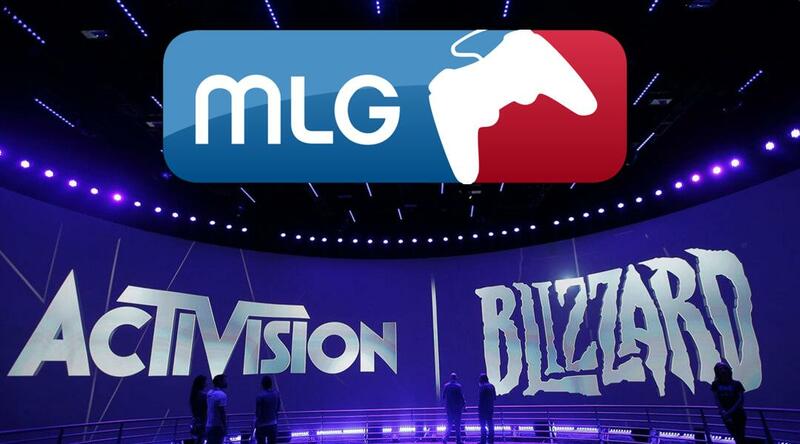 Activision has opened an e-Sport division and thy also acquired MLG. They practically dictate where the game industry will go, and they obviously have e-Sports clearly in mind. ESPN also influences the direction of sports. They’ve also jumped aboard, check it here: espn.go.com/esports/. I’m not saying normal sports will become extinct anytime soon, but without doubt e-Sports is gaining ground. The smart move for the sports industry will be to figure out how they can benefit. 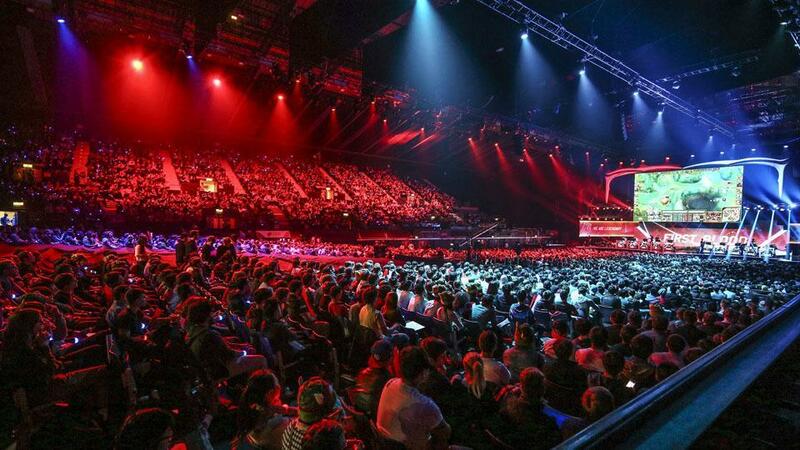 Treat e-Sports as new competition or fateful ally. Have a great day, and tune-in for The Geekwave this week—we’re talking hackers. Where did all the World War II games go? Not too long ago the United States fought in the Second Great War. It’s not uncommon to hear World War II characterized as the contribution of a generation. It’s also hot in video games. Just what is it about those great games? 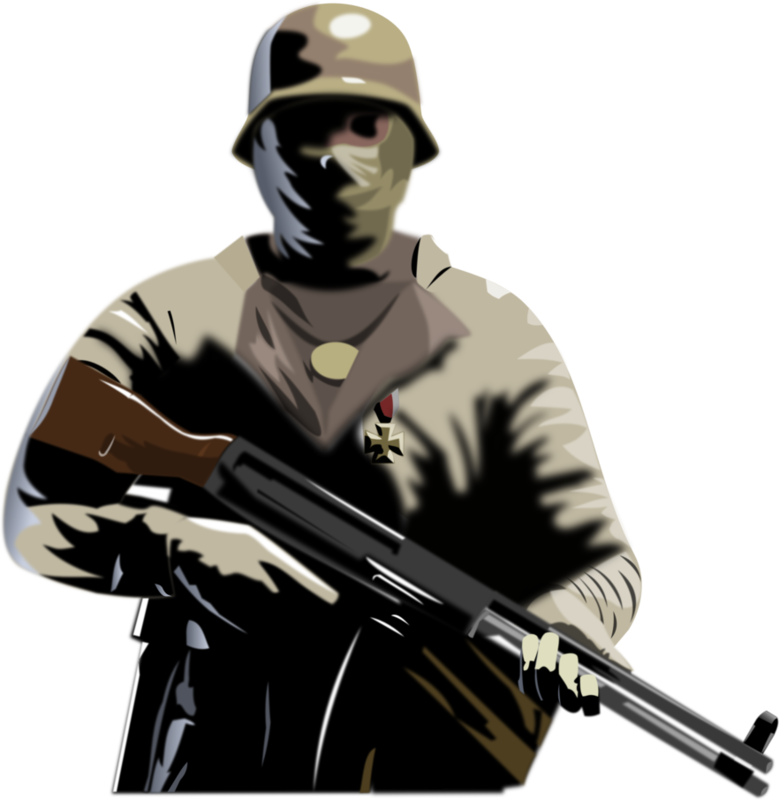 Call of Duty, the game that inspired a generation with Nazi zombies, is one of the most notable in the WWII genre. 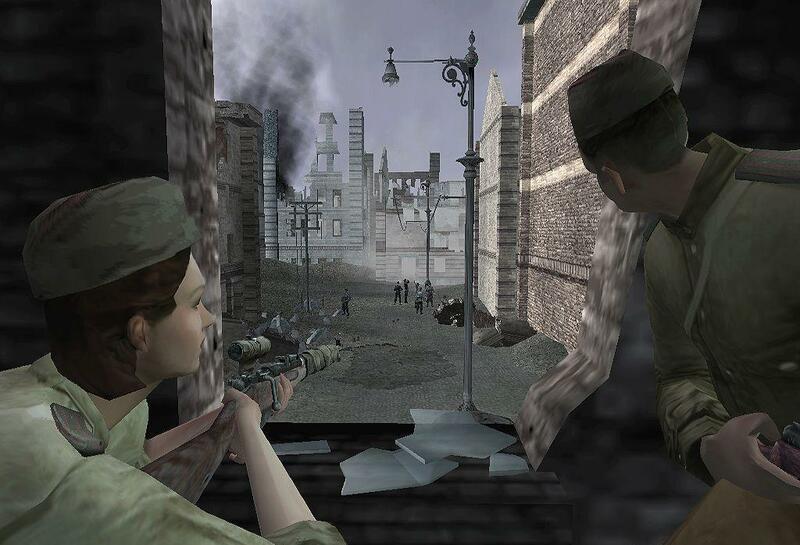 There’s also Red Orchestra 2, another fantastic, first-person shooter (FPS) example of an ultra-realistic World War II game. And, let’s not forget the Medal of Honor series, which seems to have completely fallen off the face of the earth. 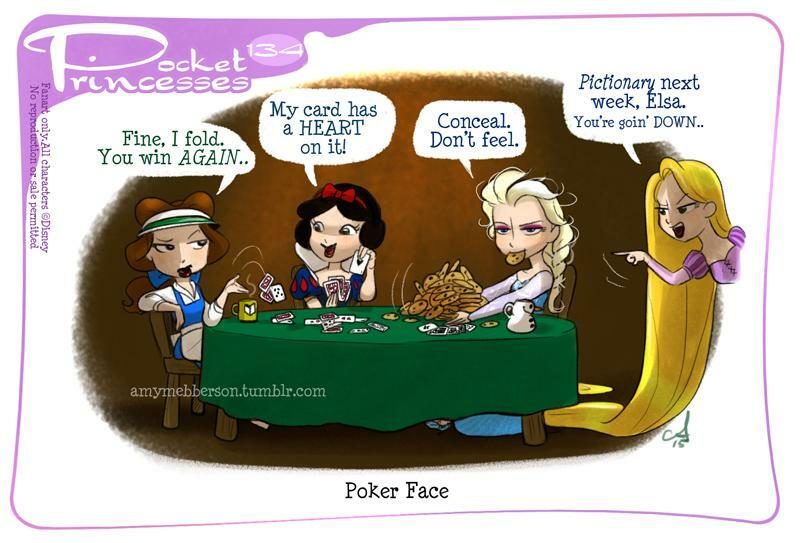 This epic, epic globe-spanning conflict is gold for gaming. There are really, really bad, bad guys, like Adolf Hitler for one thing. Secondly, this type of game offers ample supply of alternate story lines for different adventures. Erwin Rommel’s lost treasure is choice. And, don’t forget about the numerous plots to assassinate Hitler. Also, talk about the characters. You got “Old Blood and Guts” General George S. Patton, General Montgomery, Eisenhower, Erwin Rommel, Joseph Goebbels, and the list goes on. So many great and bad, but all are interesting people who contributed to a world-shaking conflict. I want those games back! Aside from Wolfenstein there is a huge absence of the Great Wars in the gaming world right now. Imagine what we can do with the technology available to us. Games are bigger, faster and prettier than ever before. But there hasn’t been a WWII game to utilize big battlefield technology. Imagine you’re a single soldier on a D-Day beach. Players swarm around you, as MG-42s flash in hillside bunkers, and the whole time you just need to duck and cover behind the tank blockade just ahead. Massive battles with many players would allow for extravagant objectives and excellent teamwork—not to mention tanks! Who doesn’t love tanks? 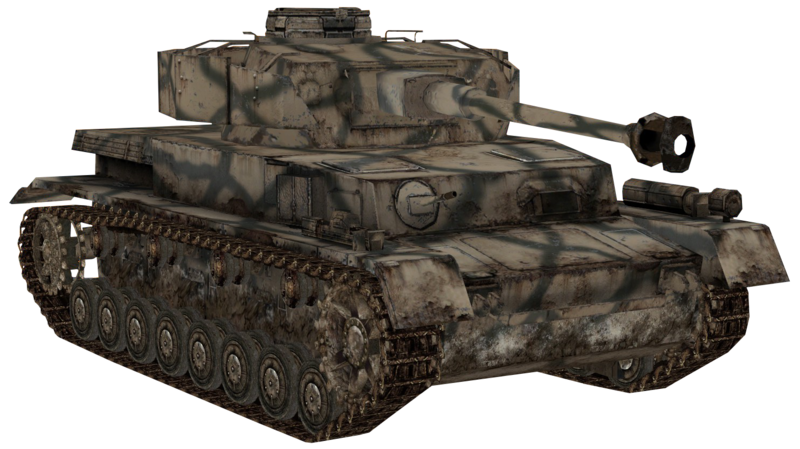 One of my favorite things to do is drive tanks in video games, and driving a German King Tiger would be icing on the cake. It would all be spectacular. Unfortunately, this doesn’t seem like such a spectacular idea to some people. 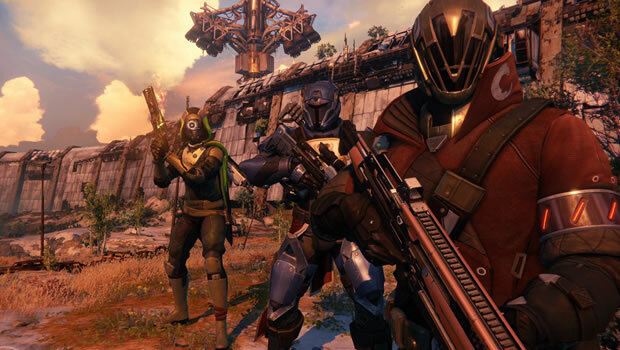 Fast-pace, FPS games dominate the market with a tight niche in e-sports. This year’s Fall games lineup included sci-fi, and rapid competitive multiplayer games, like Halo 5 and Call of Duty: Black Ops 3. Don’t get me wrong, I love those games. 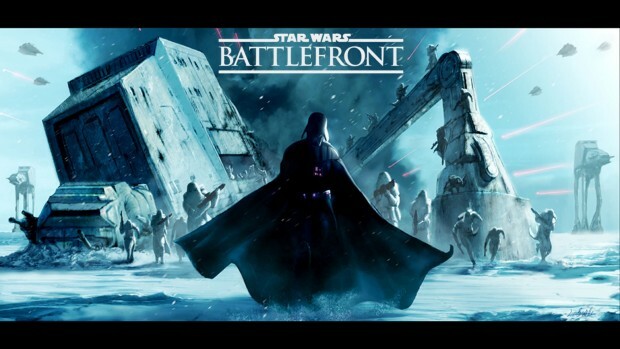 Competitive multiplayer and e-sports are great, and sci-fi is one of my favorite things ever. Still, we need balance. I want a deep, historical experience in an age of so much technology. Besides, World War II plays an extremely important role in American, and international history. Games are a great medium to teach this, especially when the details can be made historically accurate. I also feel games pay homage to the Americans who gave their lives to defend freedom we hold so dear. I also I fear a trend that forgets this world-changing event. Future video games may be the only way children get their history. History is super-important, because it shows us the mistakes we have made, so we don’t make them again. For example, there is a very strong argument World War II could have been avoided if certain measures had been taken to reset the European balance-of-power to help Germany instead of punish her. But failure by political leaders to look at the past, guaranteed a second world war. We need to examine history in order to create a brighter future, and perhaps, to avoid World War 3. Maybe a hugely complex World War II video game could help us get there.